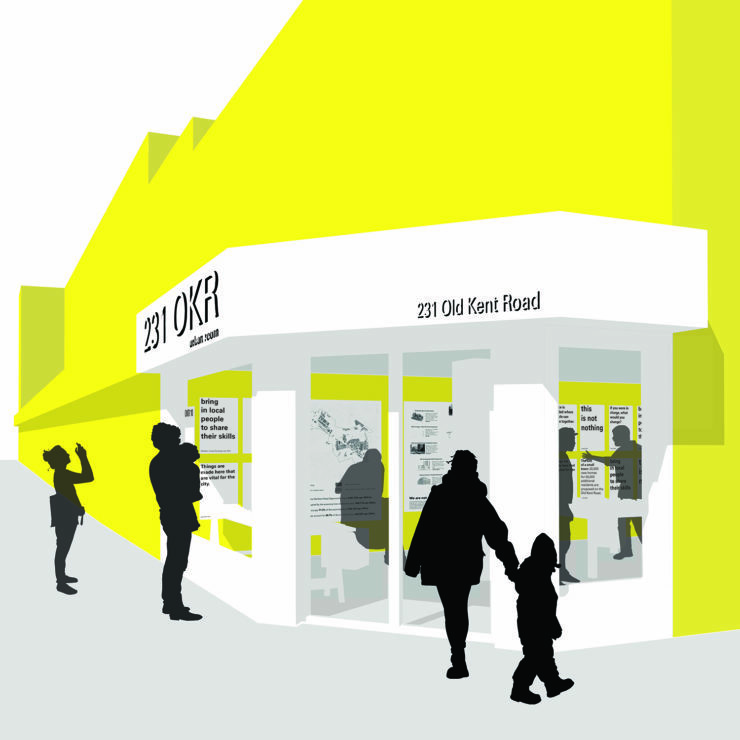 The first Action OKR meeting since completing the crowdfunding campaign will take place tomorrow Tuesday 15th January 7-9pm at our new base 231 Old Kent Road. Come along and get involved with shaping the project. We will discuss the programme development for 2019.